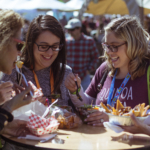 The PHX Vegan Food Festival will be held on Feb. 23 from 11 a.m. to 5 p.m. and Feb. 24 from 11 a.m. to 3 p.m at Margaret T. Hance Park. 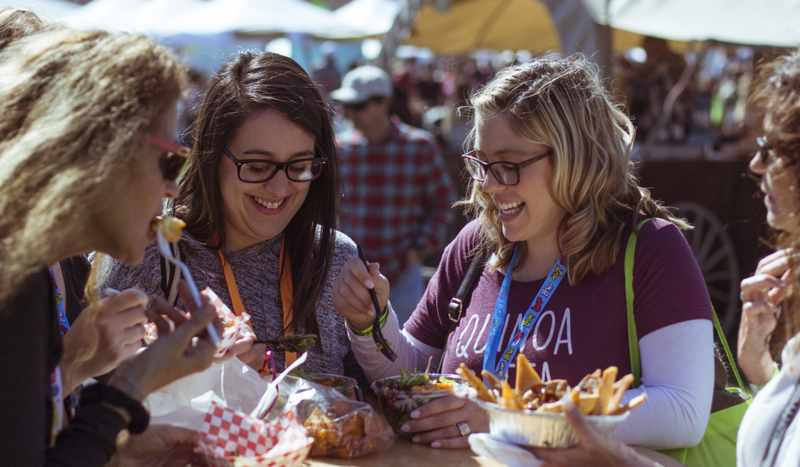 The event will feature more than 100 vegan and vegan-friendly vendors, including food trucks, restaurants and packaged food and non-food products. 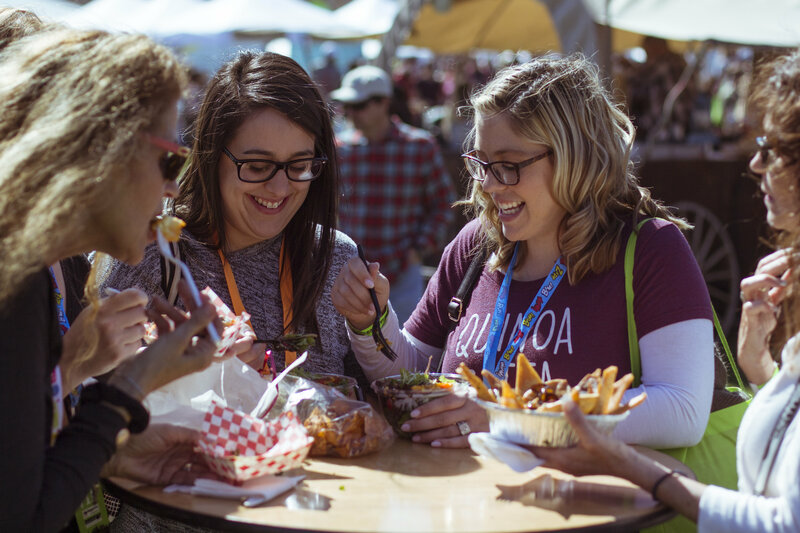 On Sunday, restaurants and food trucks are encouraged to serve brunch-appropriate dishes. Several no-host bars will be located throughout the site, and on Sunday the offerings will be expanded to include brunchtime beverages, such as mimosas, Bellinis and screwdrivers. Society of St. Vincent de Paul held its annual Restoring Hope Fundraising Breakfast at the Phoenician. Emceed by Mark Curtis and attended by about 1,300 guests, the event is SVdP’s largest fundraising event of the year. Supported by a matching gift of $5000,000, made by Melani and Rob Walton, Craig and Connie Weatherup and other donors, the event raised more than $1 million to support its mission to feed, clothe, house and heal Arizonans in need. Now in its 10th year, Interior Designer for Hire runs from Feb. 1 through April 30. This popular program matches homeowners with local ASID designers for a one- or two-hour consultation at $99 for a one-hour consultation or $175 for a two-hour consultation. The Interior Designer for Hire program is only offered once a year and is a great opportunity to work with an interior designer, seek their advice and learn about the benefits of working with a professional in creating your own personal environment. 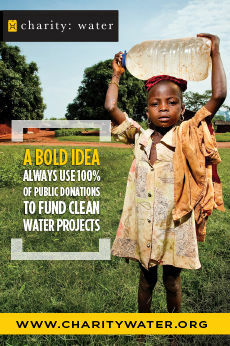 Designers volunteer their time, and the fees collected are used for local student scholarships and educational programs. 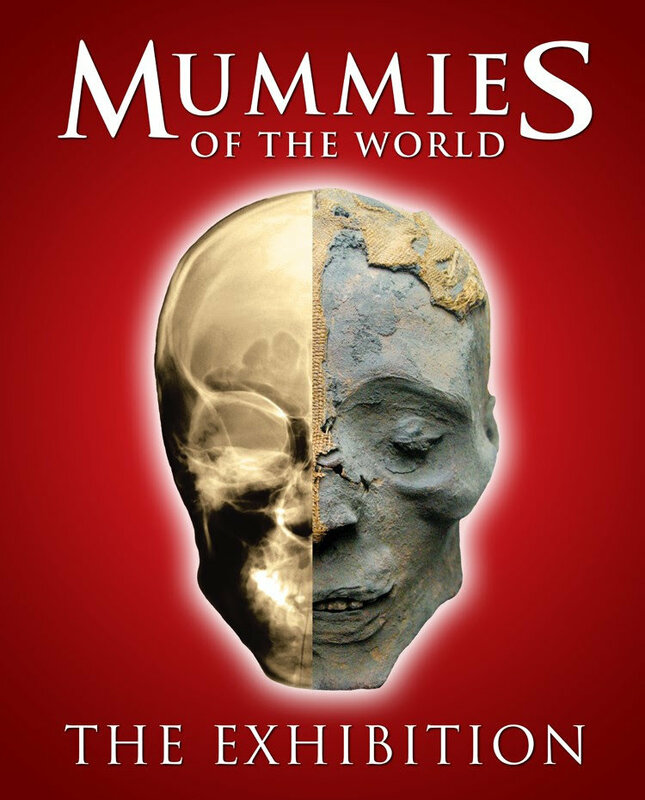 The largest collection of real mummies and related artifacts ever assembled is coming to Arizona Science Center. 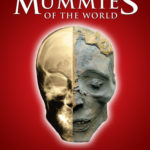 Premiering the evening on Feb. 9 with the Center’s Galaxy Gala and open to the public Feb. 10 through Sept. 2, Mummies of the World: The Exhibition features 40 real human and animal mummies and 85 rare artifacts from across the globe. Celebrity guest judges crowned a winner of the EFFEN Vodka Bottle Art Contest. 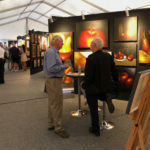 EFFEN Vodka and the local Beam Suntory team selected 10 finalists through a series of First Friday events this past fall. These up-and-coming local artists showcased their work inside the Van Arsdale Room at Talking Stick Resort Arena in hopes of having their work featured on a limited edition EFFEN bottle in 2019. 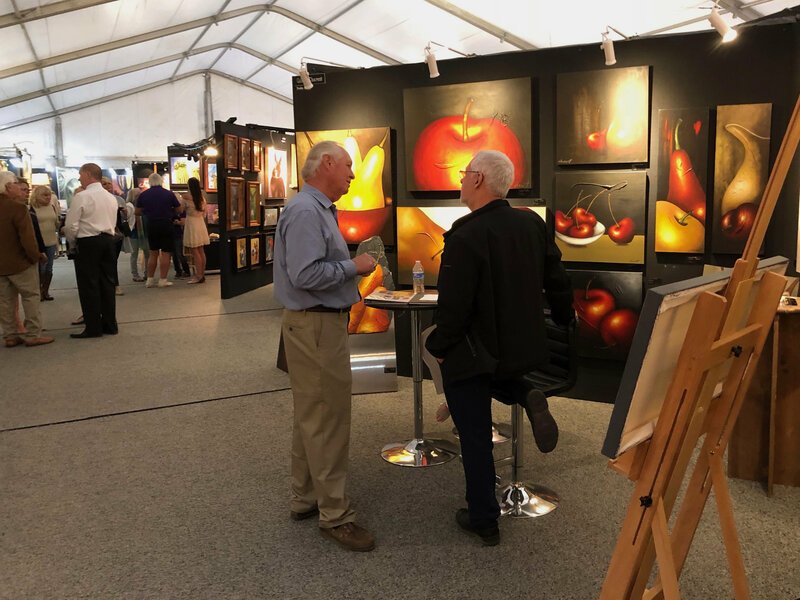 Winning the top honors was Jesse Perry, who received $3,000 and will have his artwork featured on 6,000 limited edition bottles to be released in October 2019. 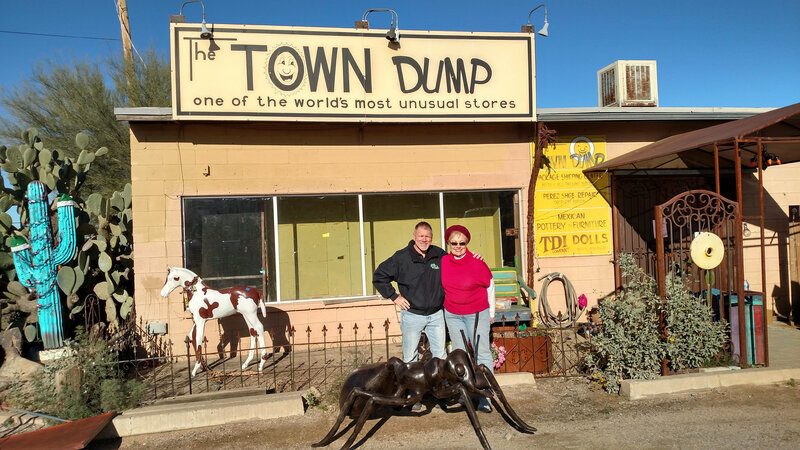 The Town Dump, an iconic landmark in Cave Creek, closed its doors at the end of 2018. 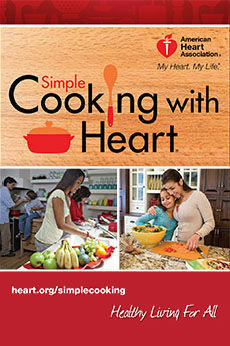 Owner Madelyn Hines said her business was “great fun,” but some physical limitations prompted her to sell the property. The remaining items in the “wild and crazy store” were auctioned at EJ’s Auction & Appraisal. 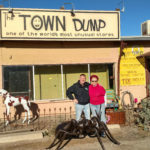 “Locals and tourists alike loved to wander through the Town Dump to discover unique collectibles, kitschy souvenirs, colorful pottery, sculpture, furniture, jewelry, clothing, antiques and other quirky finds,” said Erik Hoyer, owner of EJ’s Auction & Appraisal.